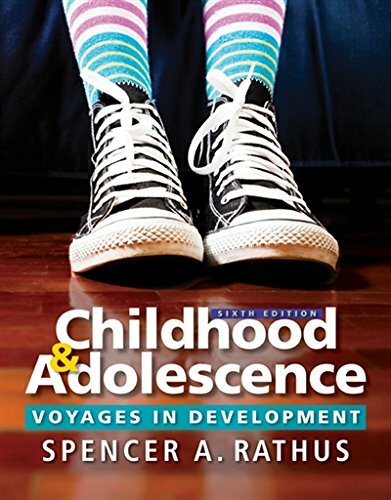 1305504593 -Spencer A. Rathus provides a hands-on approach in the chronologically organized CHILDHOOD AND ADOLESCENCE: VOYAGES IN DEVELOPMENT, Sixth Edition to support you in helping students understand the link between developmental theories and research as well as their application to everyday life. Using his proven pedagogical approach, interspersed with personal and humorous stories, Rathus captures the wonder of child and adolescent development, while portraying the field of development as the rigorous science that it is. This edition is updated throughout with hundreds of new references and relevant information from the new DSM-5.